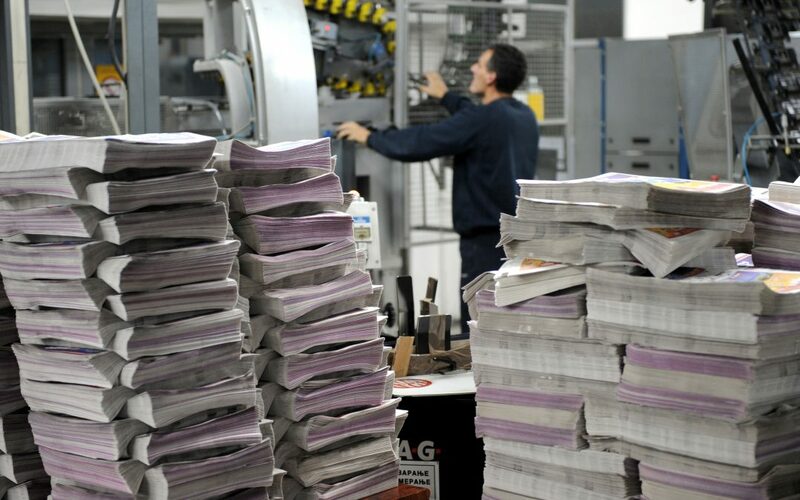 The Press Democrat, a division of Sonoma Media Investments, is seeking a part-time entry level Production Worker to join our Packaging and Distribution Department. The optimal candidate will be team oriented, performing a variety of basic entry-level production tasks. Must have the ability to work in a fast paced environment, be able to work a flexible schedule, including evening, weekend and holiday shifts. Must be able to follow and understand oral English instructions and communicate orally in English. Must be able to do extensive lifting up to 50 lbs. Must have good eye-hand coordination and able to stand in one position for up to two hours. Demonstrates ability to work and interact effectively with supervisors, co-workers and management. The Press Democrat is committed to a drug and alcohol free workplace. Any job offer is conditional upon satisfactorily completing a background investigation and pre-employment drug testing.